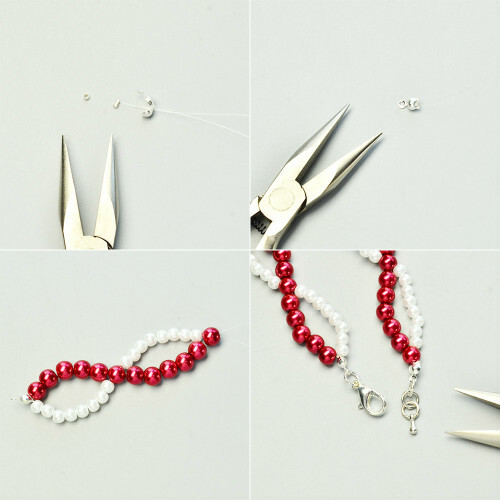 Summary: This tutorial teaches you to make a spiral pearl bracelet with red and white glass pearls. 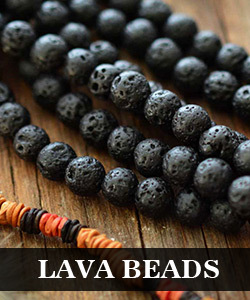 The beads are stringed together with a transparent fishing line to create a cross-over shape. 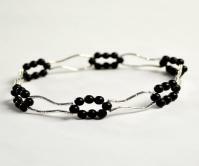 This bead bracelet is in a special cross-over shape. 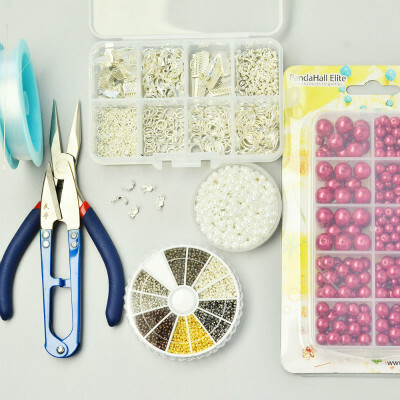 By reading this tutorial, you will learn the skill of stringing the beads at the intersection and it is not that hard as it seems to be. Come and make with us together. Actually making this bracelet is not hard. As long as you watch carefully, you will understand how the cross is made. 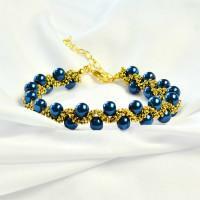 Now that you’ve learned it, you can apply this skill to your subsequent DIY jewelries.